Big Air Productions, Inc. - Specializing in Cold Air Inflatables. Stage Sets are yet another untapped source for the cold air inflatable. The possibilities are endless. 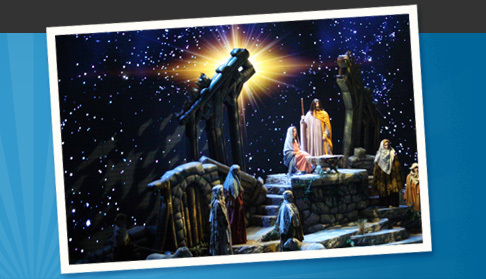 We have fabricated sets for the most amazing performances in history. Big Air can provide an element of realism unmatched by other processes. In 2010, we fabricated Inflatables for PINK’S European tour as well as a fun inflatable for MEATLOAF.